Video of Alisa Roth’s talk on March 12. 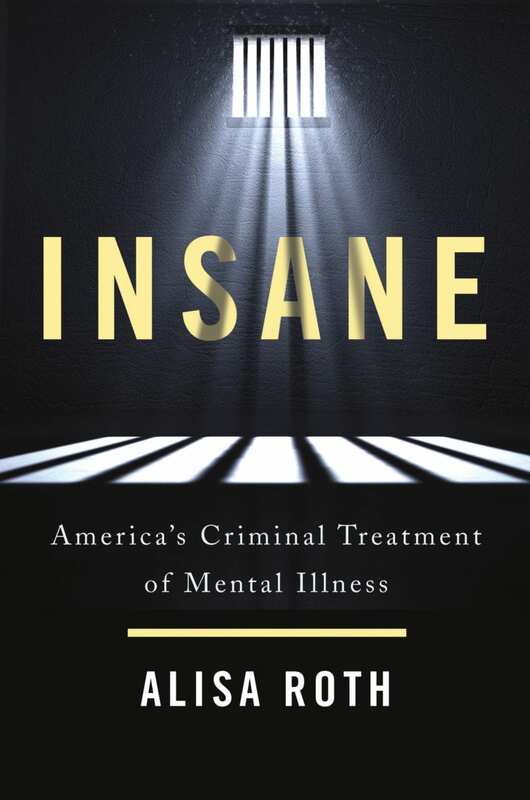 Alisa Roth, journalist and author of Insane: America’s Criminal Treatment of Mental Illness, will serve as the 2018–19 speaker for the University of Oregon’s Lorwin Lectureship on Civil Rights and Civil Liberties. 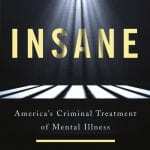 Roth’s work is an investigation into the crisis of mental illness in the U.S. criminal justice system. She writes, “One of the most horrific—and least acknowledged—effects of mass incarceration is the epidemic of mental illness in our jails and prisons.” Roth’s lecture, titled “America’s Hidden Mental Health Crisis,” will take place on Tuesday, March 12, 2019 at 7:30 p.m. in 156 Straub Hall. Roth’s lecture is free and open to the public and will be live streamed. J. Michaels Books will be selling Roth’s book at the event. For information, or disability accommodations (which must be made by March 5th), please call (541) 346-3934 or contact ohc@uoregon.edu.